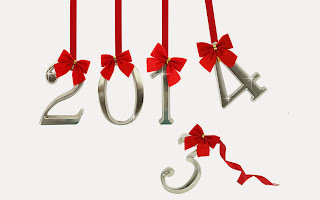 2014 with ribbons on each number. 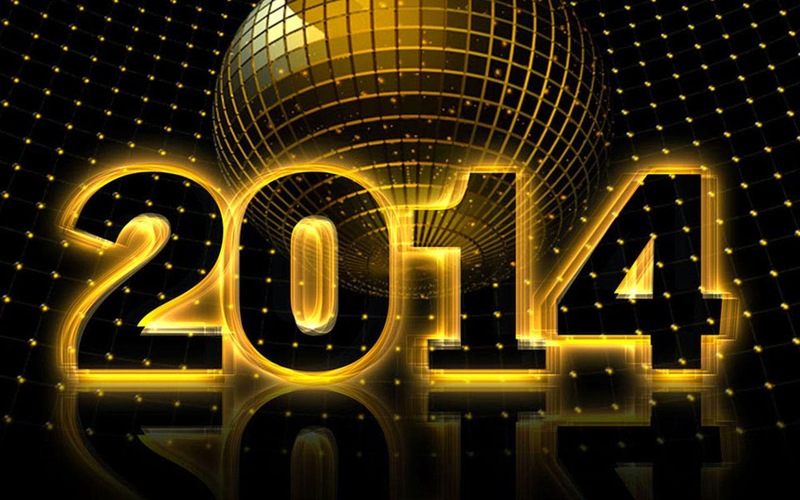 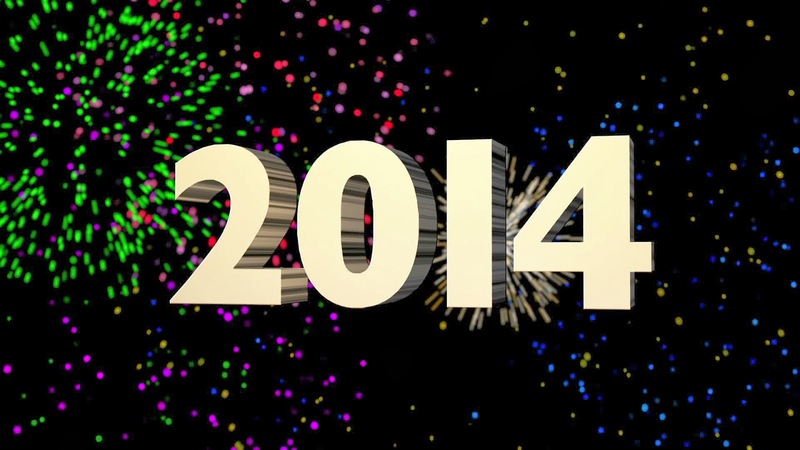 2014 with black and golden numbers. 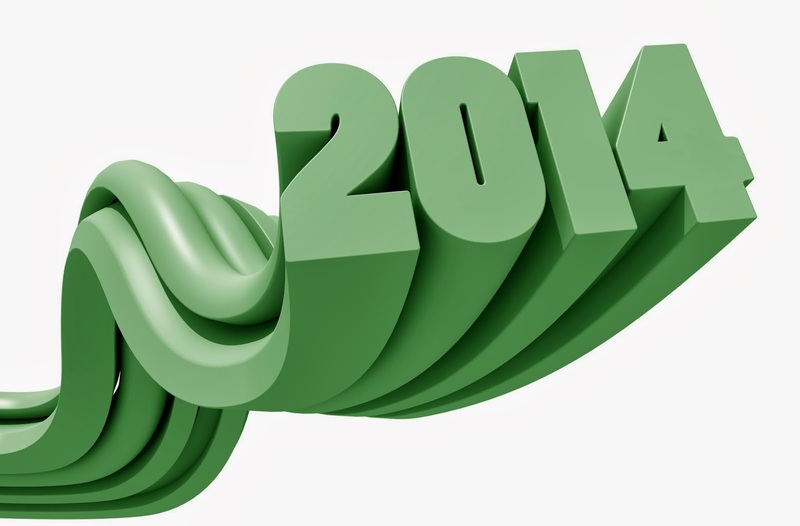 2014 on a green wave. 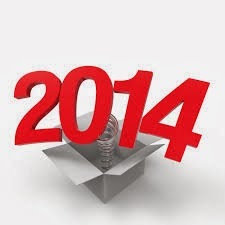 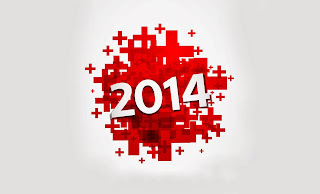 2014 on a red background. 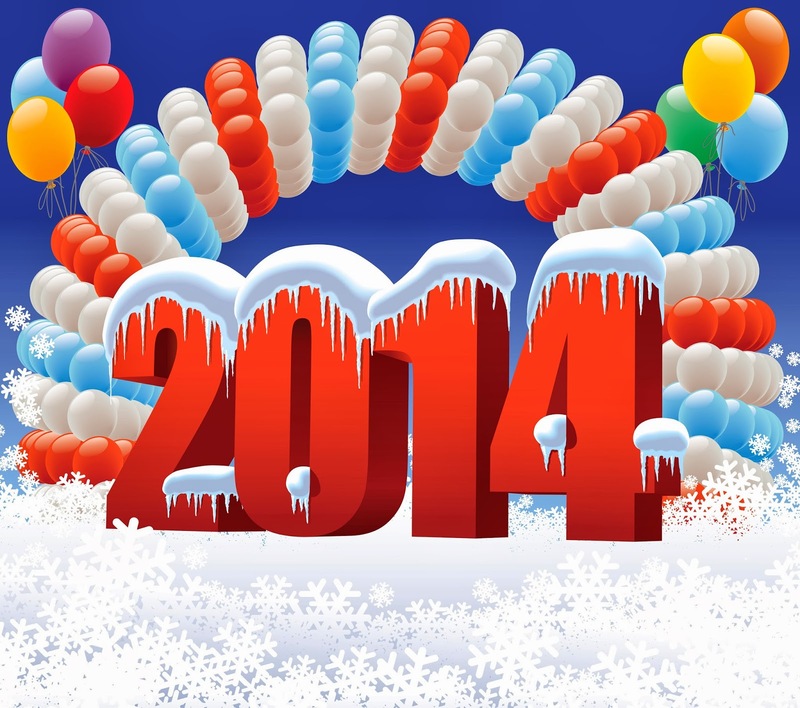 2014 with snow and balloons. 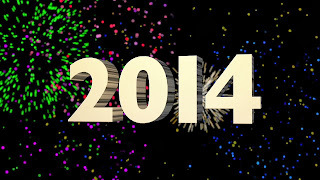 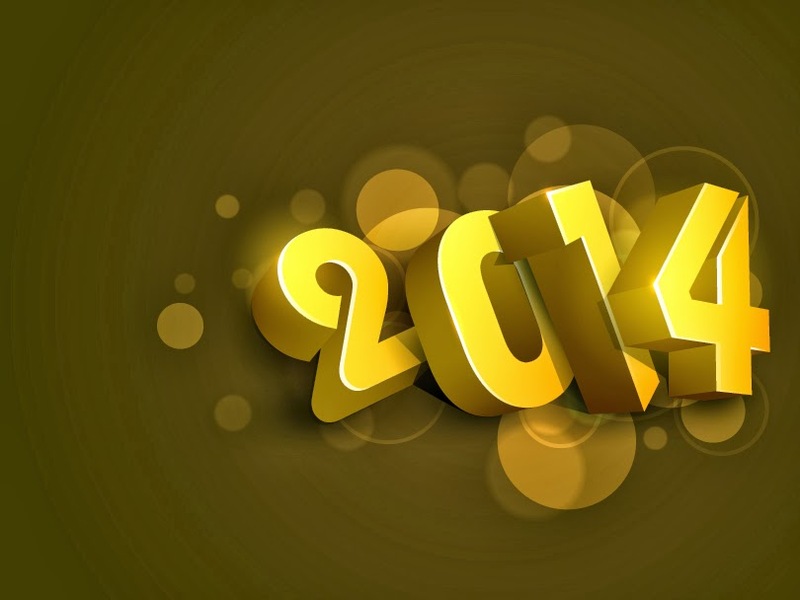 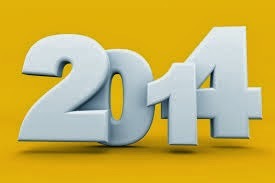 2014 on a yellow background. 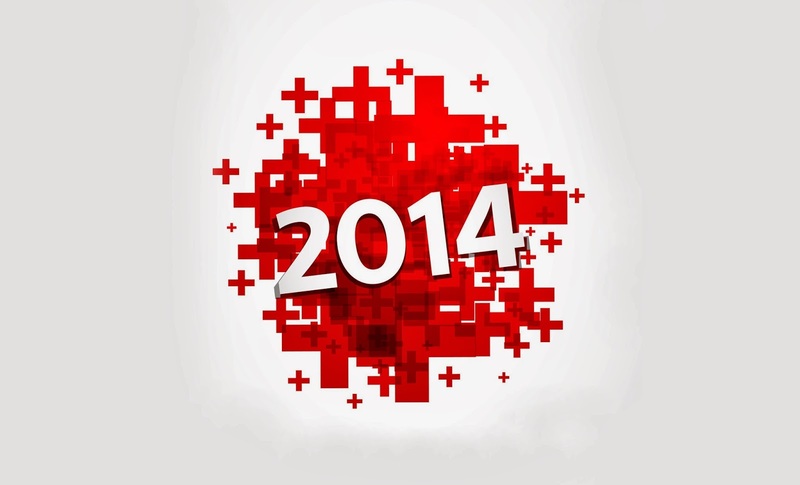 2014 jumping out of a box. 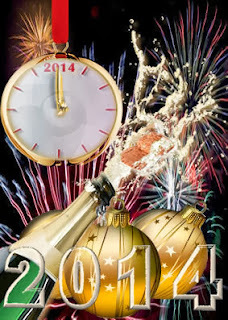 2014 on a clock and with a bottle of Champagne. 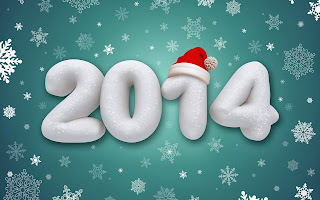 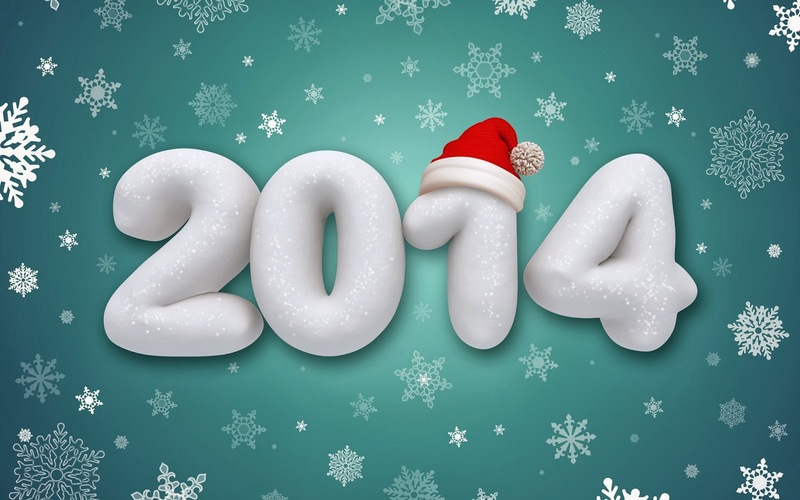 2014 with different kinds of landscapes. 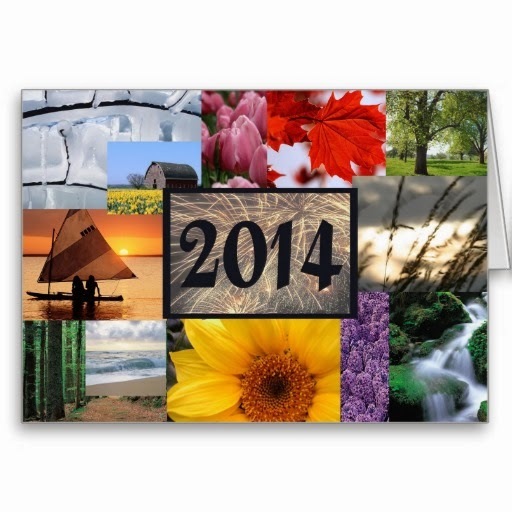 I hope you have enjoyed these 2014's images.